Join me Friday on my blog as I conclude my series on the solar system, examining Neptune, Pluto, the Kuiper belt and the Oort cloud. 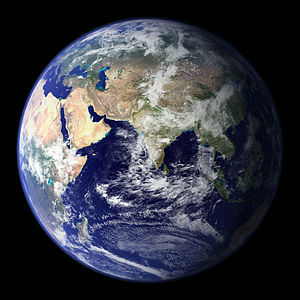 If you think it’s cold here on Earth, just wait until we get out there! 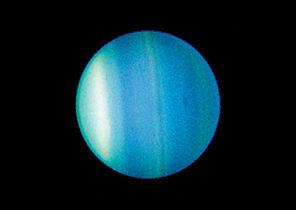 Join me on my blog Thursday when I continue of my series of the solar system and we arrive at the first of the ice giants-Uranus. And please, no Austin Powers jokes! 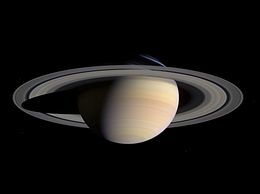 Join me Wednesday on my blog when I travel to the planet with all those rings-Saturn. 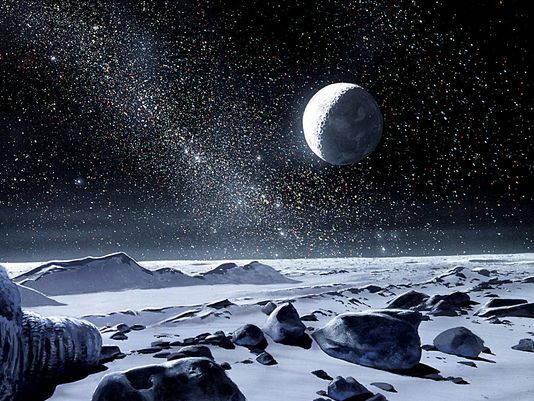 It is an unlikely candidate for life, but its many moons tell another story. Today I reached the milestone of my 100th post. Looking forward to another year of interesting topics on science fiction and fact. Please feel free to post ideas for topics, comments, likes, reviews, or anything else relating to science. Thank you all for your reading support! Join me Tuesday on my blog when we visit the largest planet in our solar system. 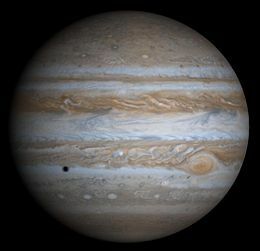 It is named after the Roman god of thunder and sky and is the most mysterious of them all-Jupiter. 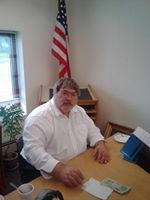 Join me Monday on my blog when I continue my guided tour of the solar system and of our own home planet Earth. Are we really the best thing that the universe has to offer as far as life goes? Join me Thursday on my blog as we continue our tour with the fictional race of beings called the Centarians and stop on our planet we call home-Earth. Learn about how we got here and what is going to happen to us in the future. 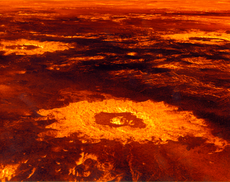 Join me Thursday on my blog when I feature a trip to Venus. It has been the subject of science fiction for years before we knew the real story. Vacation here and you’re likely to be toast! 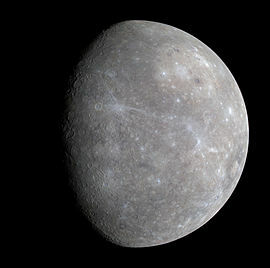 Join me on my blog Wednesday, when I feature the hottest and smallest planet in our system. A barren, hostile world with a violent past. Better bring the 8000 UV protection sun tan lotion for this one! Join me on my blog Tuesday when I continue my two week long series on a guided tour of the solar system. 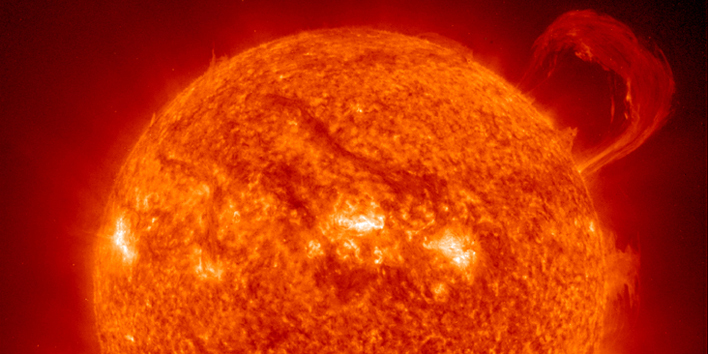 Buckle your seats belts as we head towards our hottest spot-our sun!